We talk about Il Volo when they are on tour (Il Volo Professional). 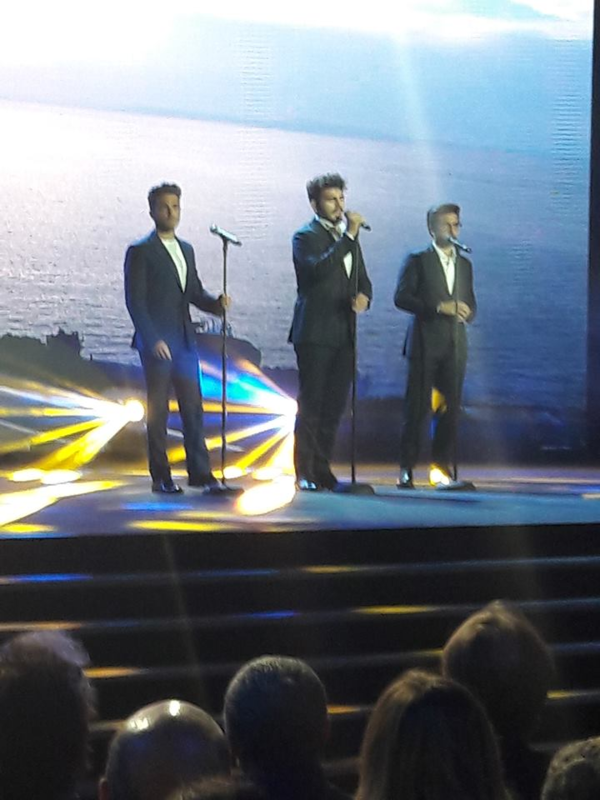 There has been some feedback about what Il Volo is doing when they’re not on stage. Welcome to Off Stage! As many of you may remember, we had a column titled “In Case You Missed It” by our beloved friend Linda Snyder. Since that was Linda’s column, I want to keep it Linda’s, which is why this column was renamed. When I was asked to do this, it gave me a funny feeling but at the same time felt so honored. I only hope that I can walk in my dear friend’s shoes. I miss you, girl!! 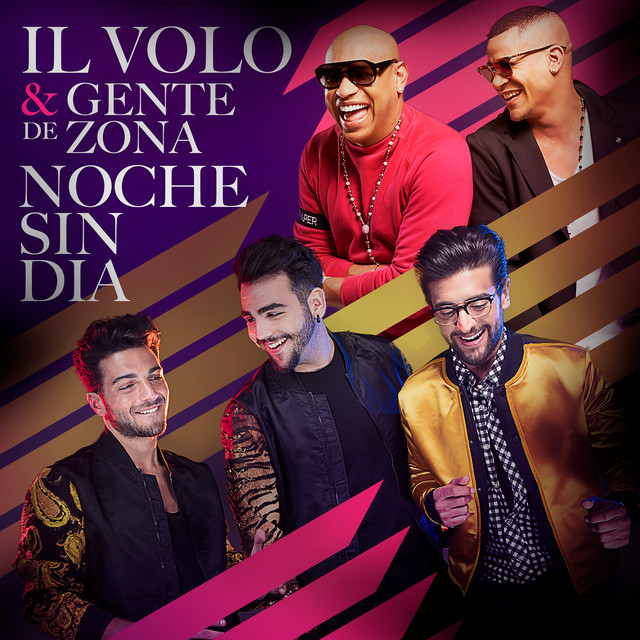 In case anyone here didn’t know, Il Volo has been on tour since January. WHAT?? Oh come on, you knew! Though they have quite a busy schedule with back to back concerts, they did have some time for play. I know you all have seen these pictures, but, really! Can we tire of seeing them again? Do you think he’s for hire? And who can forget these shots when they were promoting for MatchlessLondon. Okay, so this was actually work and not play, but these photos are among my favorites. Wearing the Matchless London Star Wars capsule collection and taking a tour of the exclusive presentation at Pitti Uomo! Canada, Northeast U.S. and Midwest U.S. in February? For the life of me, I cannot figure out why there was little to no outdoor play. Yet, there was one brave soul. They did get to go to a hockey game while in Canada. They also got to celebrate Gianluca’s birthday while in Boston. If you can’t go outside, then what can we do indoors? Of course! Gym time! Gianluca even has his Momma gymmin’ in Nashville! I know it’s an old picture but I feel like he’s been left out…so just because. I love the camaraderie they all have with each other. Did I mention Italians love to eat? This was taken at Papa Joe’s in Pennsylvania. Enough of the cold!! It’s time to hit Florida full of Warmth and Sunshine! HELLO! The night before the Miami Concert Il Volo joined the Estefan’s for Julio Estefan’s birthday!